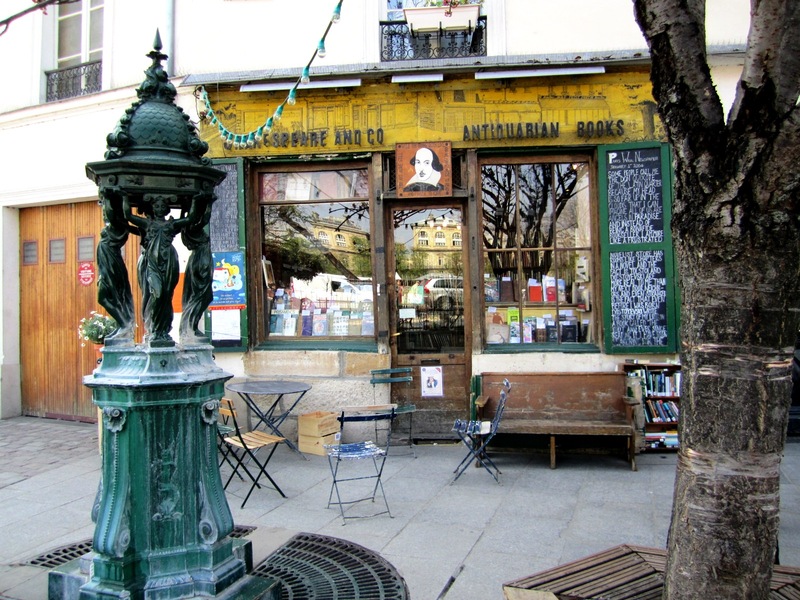 Last week, I promised you more things from Le Quartier Latin in Paris. The Jardin du Luxembourg, or the Luxembourg Gardens, is the second largest public park in Paris (224,500 m² (22.5 hectares) located in the 6th arrondissement of Paris, France. 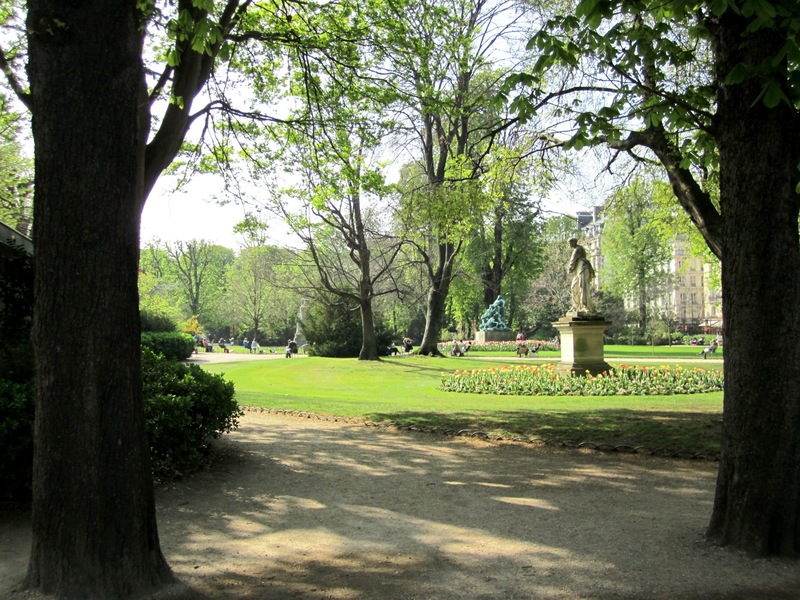 The park is the garden of the French Senate, which is itself housed in the Luxembourg Palace. It holds lots of fountains and statues. 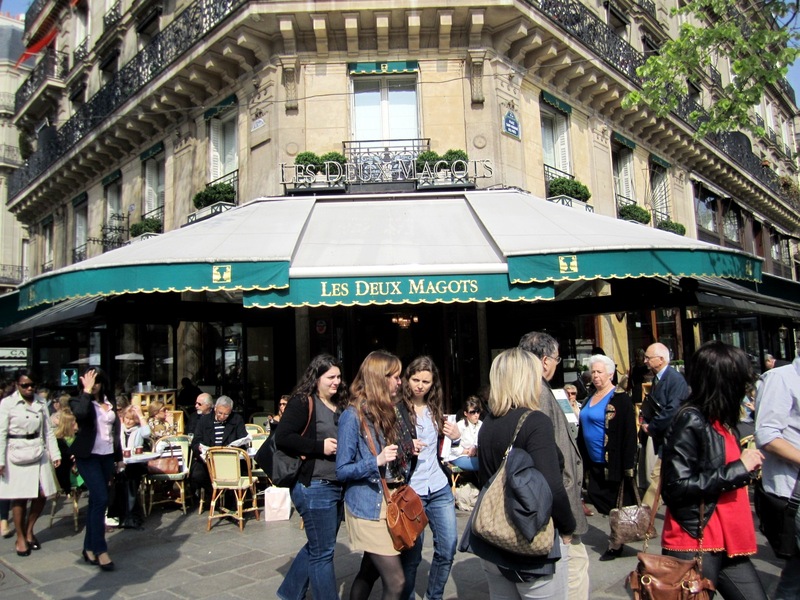 And Le Quartier Latin is the neighborhood where famous writers came, wrote, and drank! 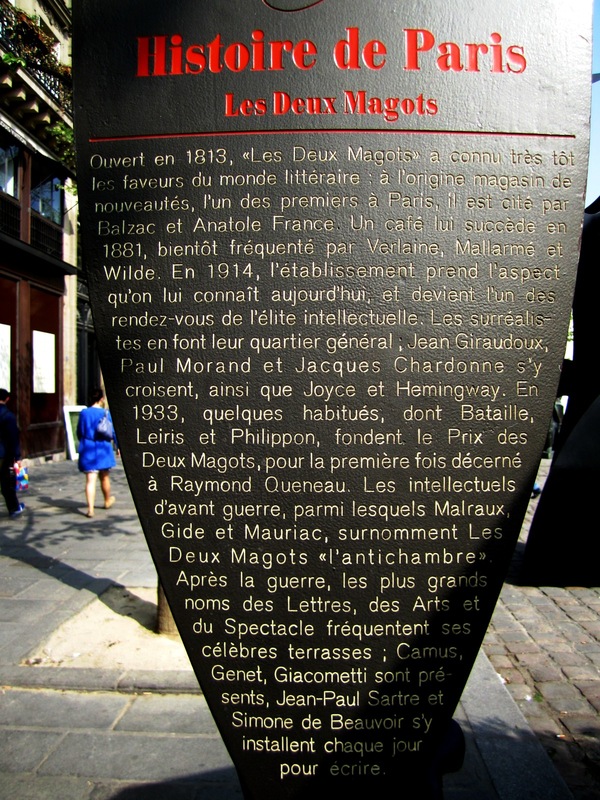 I enjoyed reading about the history of different places thanks to plaques; there are many of them now, not only in Paris, but in many cities. 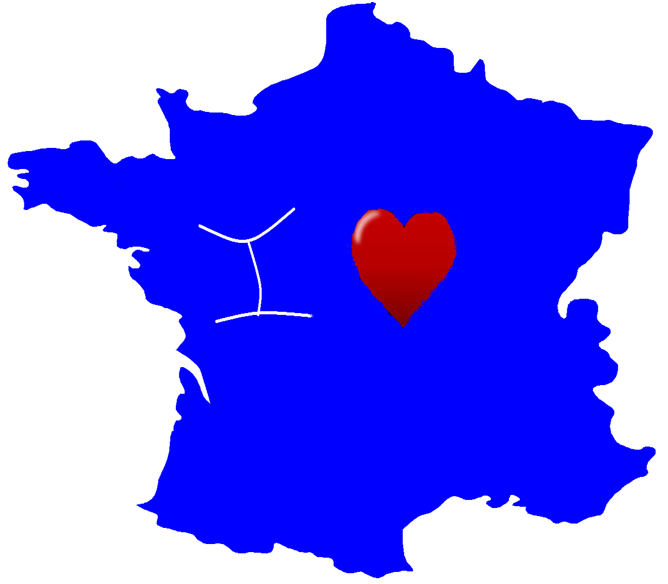 Click on the picture to read the text – in French. 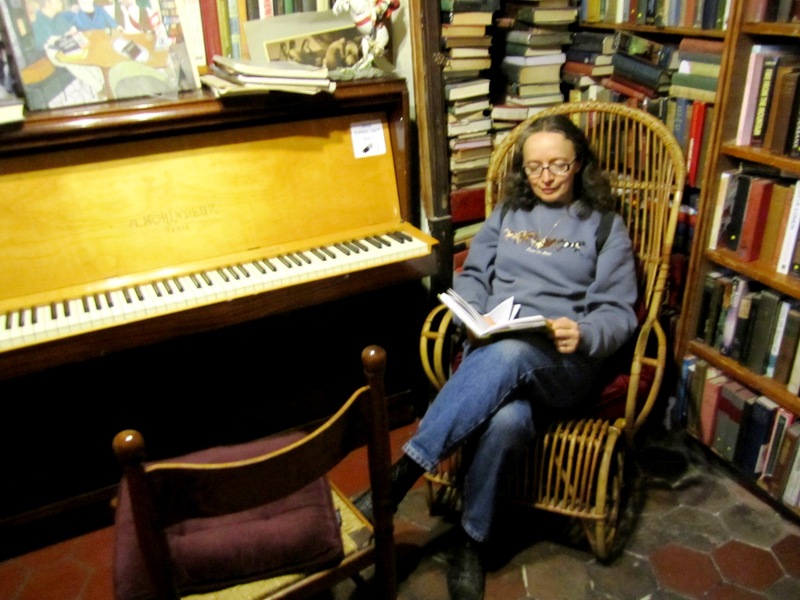 And and of course, we had to go and see the famous bookstore Shakespeare And Company, quite a place – and crowded as well. 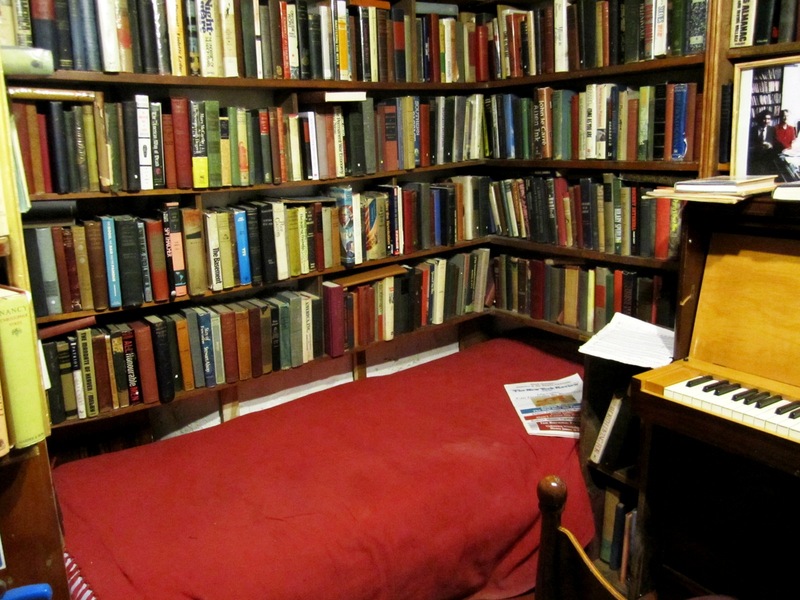 If you do not know anything about this bookstore, I recommend these videos: the first one is on George Whitman, the owner for decades, who died last year at age 98. The second video is on the current owner, Sylvia Beach, George’s own daughter. The introduction written under each video is worth while reading. 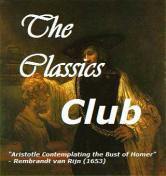 And I can only recommend this website, Open Culture, which published fascinating daily posts. 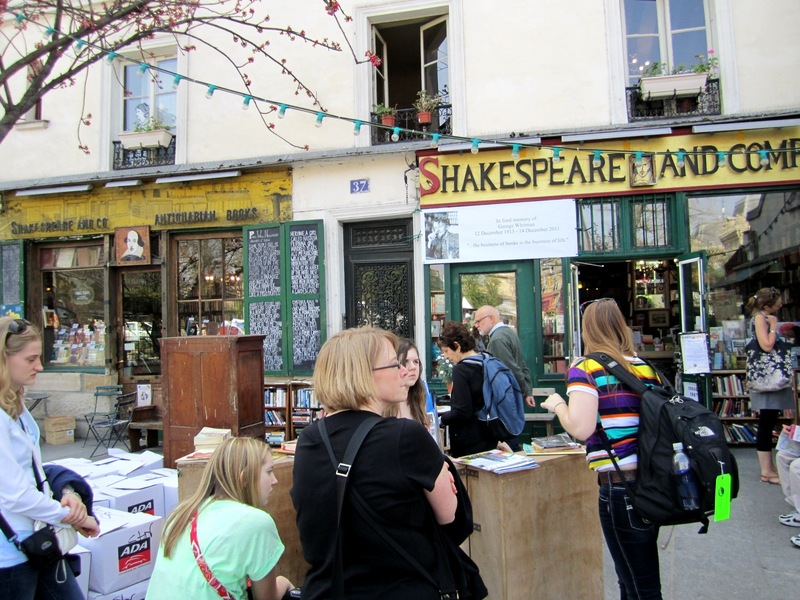 HAVE YOU BEEN TO SHAKESPEARE AND COMPANY? WHAT DID YOU LIKE ABOUT THE PLACE?